Indulgences should be treated like a holiday- something that happens every once in a while and something to look forward to. It becomes one of the most valuable collectables, a memory. And, why not sweeten up that collection by enticing the taste buds and savoring the treats we eat. 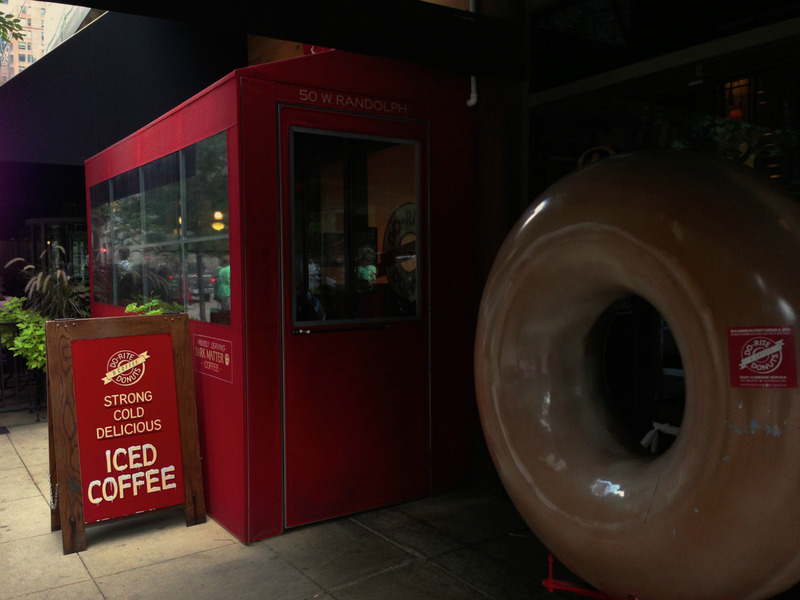 Located right in the Loop, near the Goodman Theatre, you don’t have to go out of your way for Do-Rite Donuts. But, you may walk past it a few times. 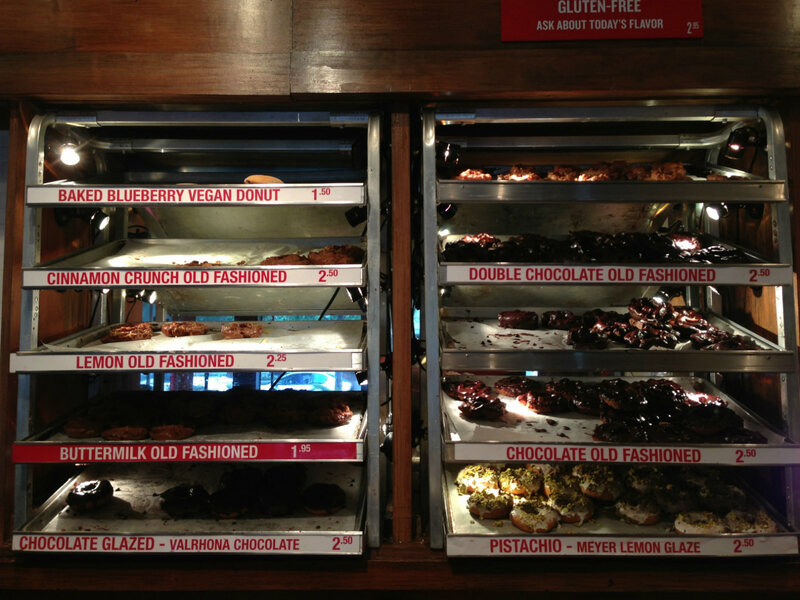 It’s a small doughnut shop tucked in between Corner Bakery Cafe and Petterino’s restaurant. 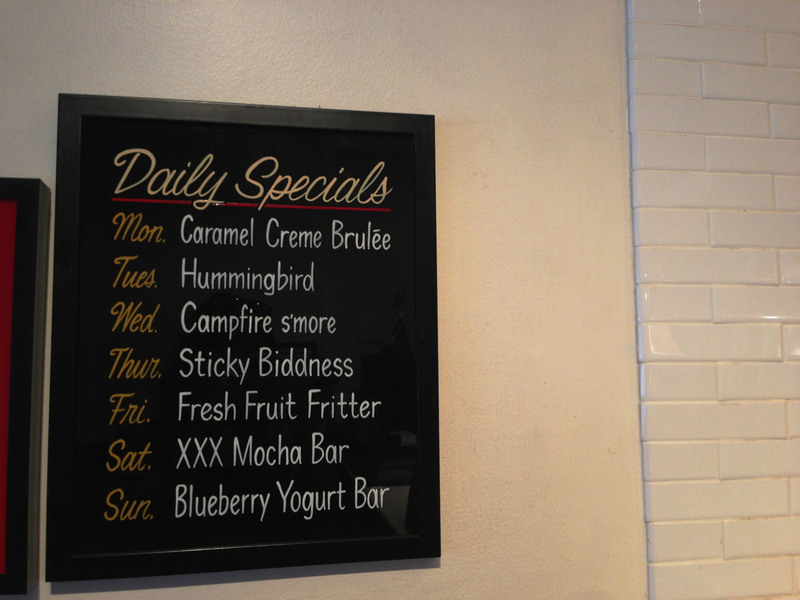 Daily Specials. 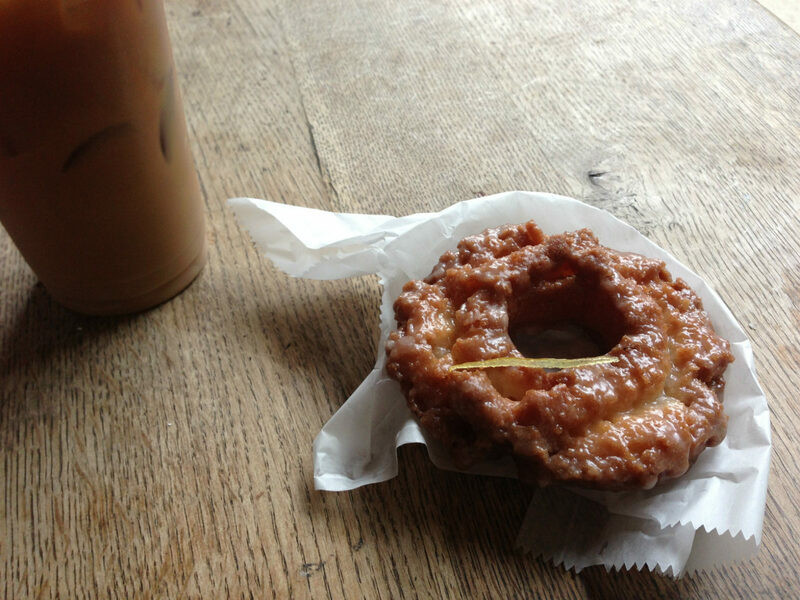 Do-Rite Donut. Chicago, IL. I was torn on the flavors so I asked a few clarifying questions like, “Do you use real lemons for the Lemon Old Fashioned?” A total score. The answer was, yes. All real ingredients; quality ingredients. No fakes here. I took one of those and added a Double Chocolate Old Fashioned for good measure. The Lemon Old Fashioned was subtle. The glaze fit over the doughnut like a glove. The crunch was quick and delicate. Inside it was as soft as a buttermilk pancake. The sliver of candied lemon peel was not just for looks but also a whisper of zest. 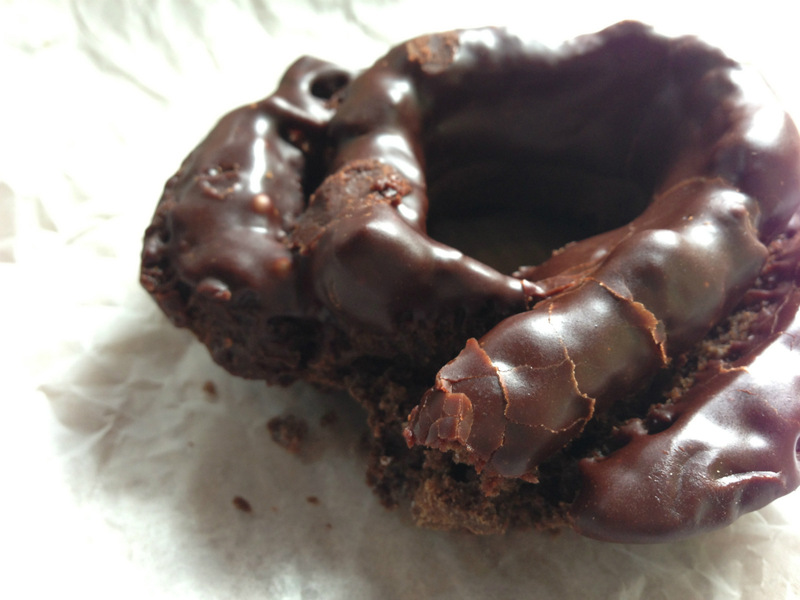 The most important thing about the Double Chocolate Old Fashioned is the aftertaste. It’s like a fog that hangs over your taste buds sending your salivary glands into overdrive, flooding the Wharton ducts and initiating a series of signals to the main brain-frame to stuff more of that in your mouth immediately. Once you’ve been sated, take a walk around. There’s always something to add to your collection of memories. 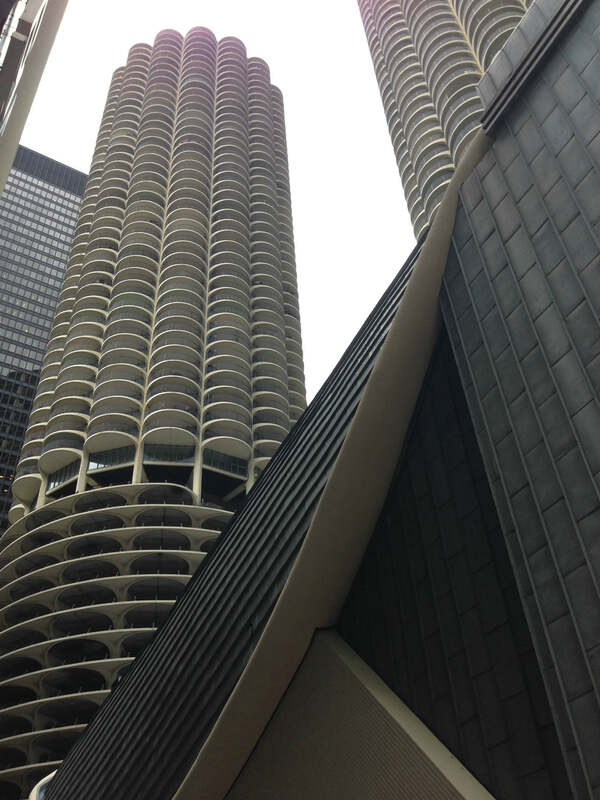 Marina City/House of Blues. Chicago, IL.